YOUR SECOND HOME TO THE SEA. 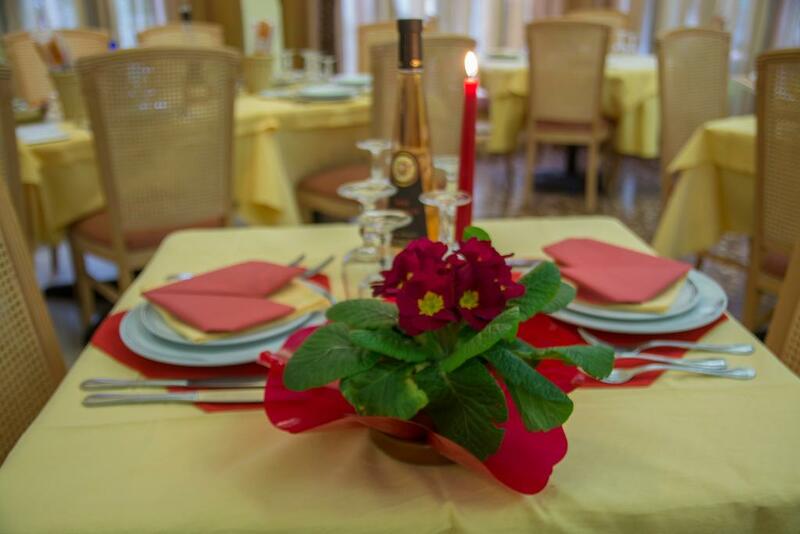 The Hotel Savoia is located in Finale Ligure in the province of Savona, in the heart of the Italian Riviera of Palms. 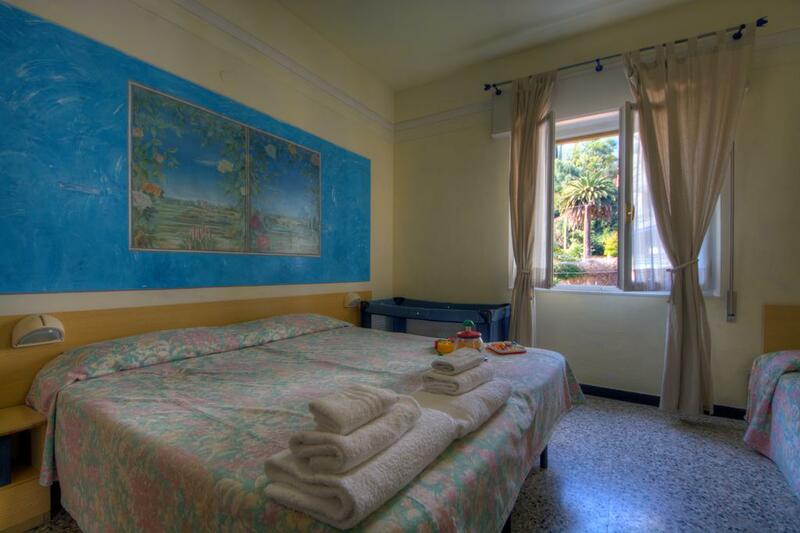 It’s located a few meters from the walk and 70 meters from the sea, in a very quiet area. 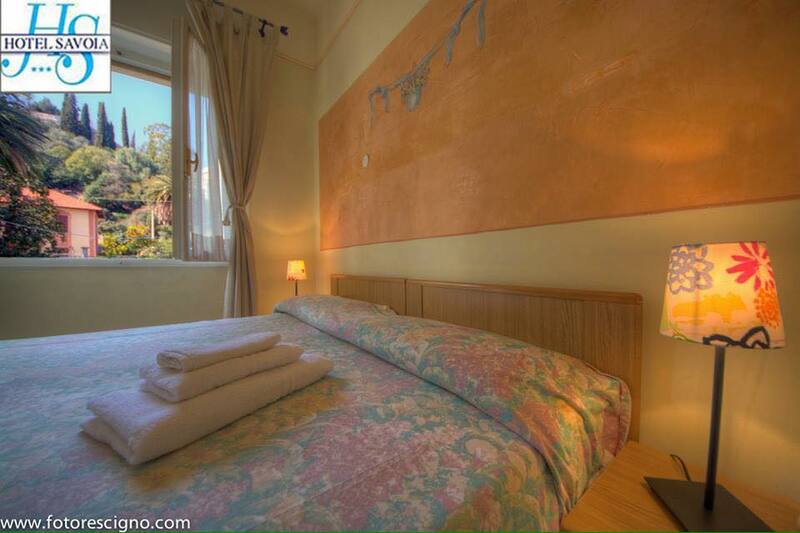 IN THE HEART OF THE LIGURE COAST! Quality and Professionality at your disposal. 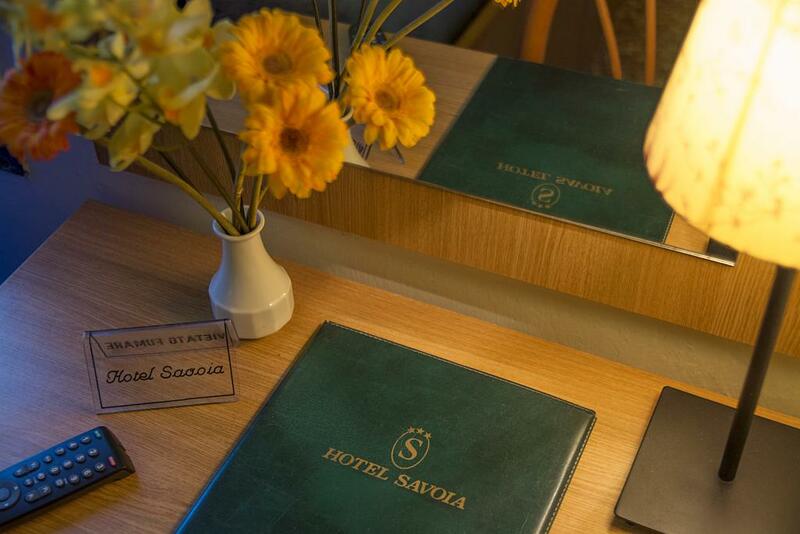 The Hotel Savoia is spread over four floors with a lift. Offers single, double, and triple, all with air conditioning and individually equipped with satellite TV, safe, telephone, double glazed windows and a bathroom with hairdryer. Area wifi throughout the hotel. Our small, but equipped gym will allow you to keep fit. They accept dogs and small animals. 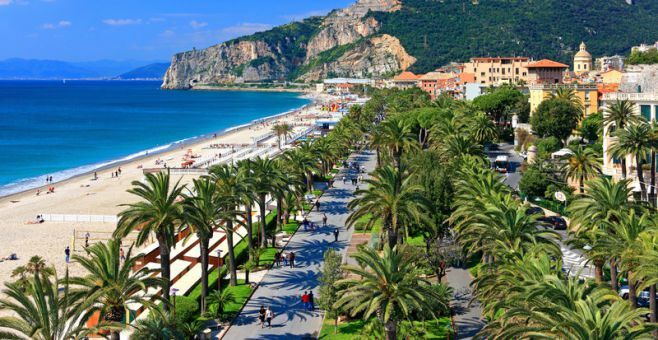 Comfortably at 70 meters from the hotel you will find the beach, nell’arenile largest of the whole Riviera. Large areas and games for children, equipped facilities, everything to make you forget the city and create an oasis of relaxation and tranquility.